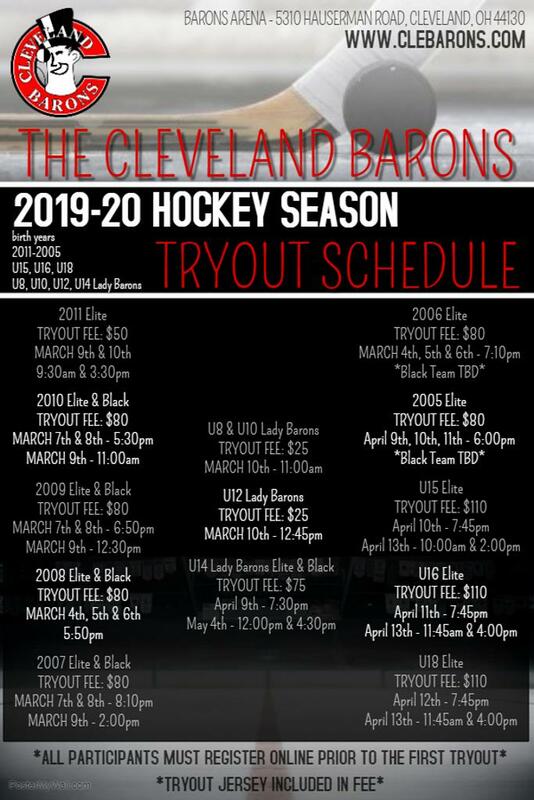 The 2019-20 Tryout Dates have been released and posted! Tryout registration will be open next week! Stay tuned!